Toner cartridges are all professionally tested thoroughly before they are shipped. 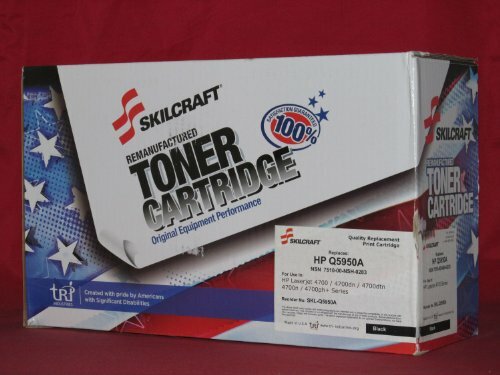 Toner cartridges are compatible toner cartridges (non OEM). Toner cartridges are manufactured with new components, new toner, and air-sealed in an ISO-9001 / ISO-14001 quality certified factory.